FUN FOR THE WHOLE FAMILY IN MORRIS, IL! 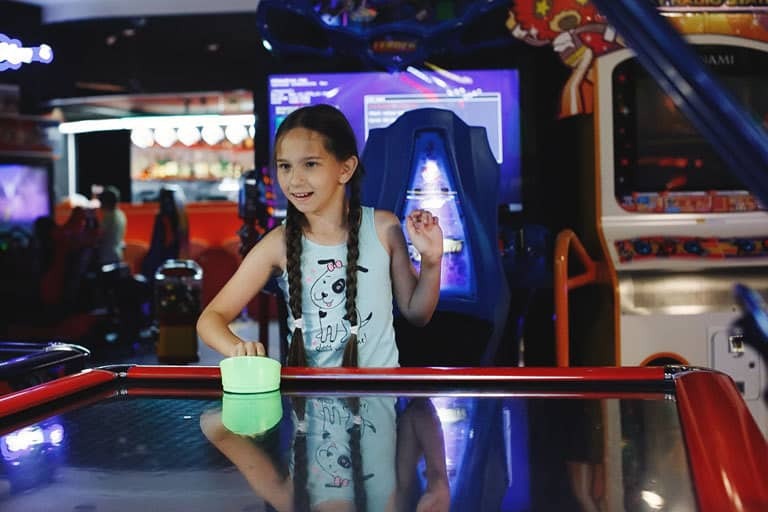 Whether it's a night out, a corporate event, or a memorable birthday party, Echo Lanes have a fun packed time ready for you. 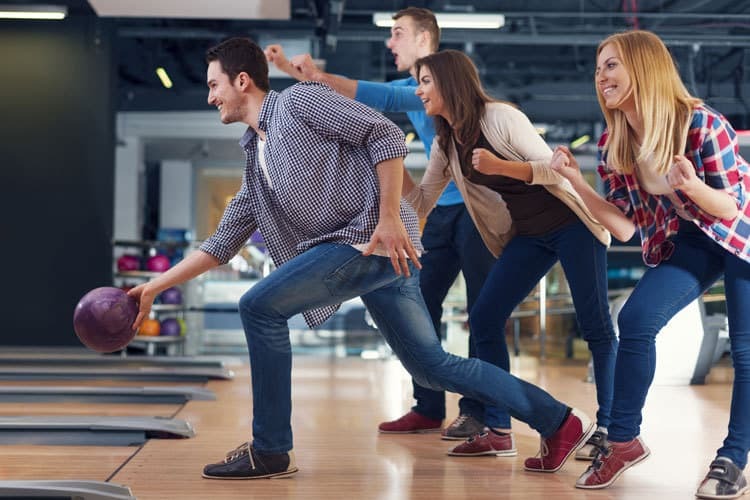 Have fun and make memories at Echo Lanes! Classic fun for friends and family! Exciting fun for all ages! 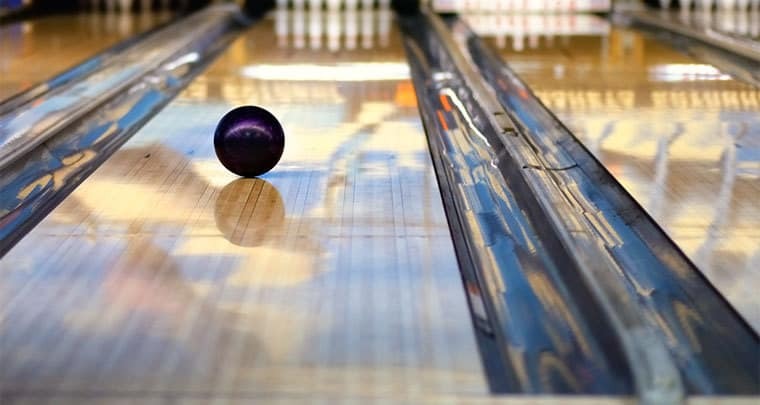 Join a League and take your bowling fun to the next level! 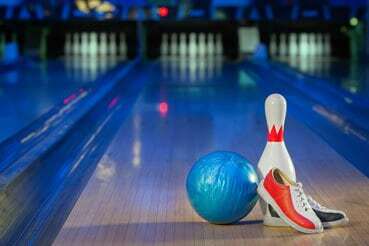 Stop in and see the latest in bowling equipment and accessories. Relax and unwind at the Spare Room Lounge inside Echo Lanes! Enjoy a menu full of your favorite snack bar classics! 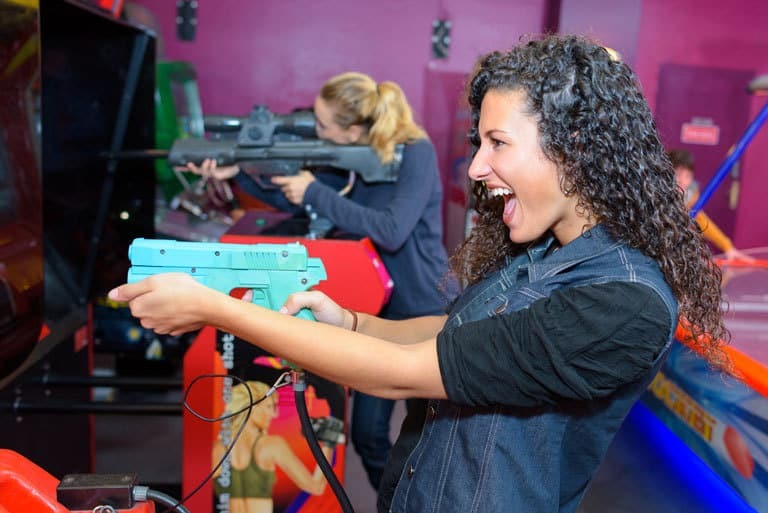 Have your party with Bowling, Laser Tag or Both! 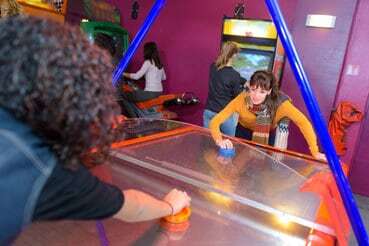 Check out our Specials and Value Packages for more fun!